Leinster and Ireland flanker Sean O'Brien will join London Irish when his central contract ends after the 2019 World Cup. O'Brien has agreed a three-year deal worth around €420,000 per annum (£370,000) with the Exiles, who are currently nine points clear at the top of the Championship. 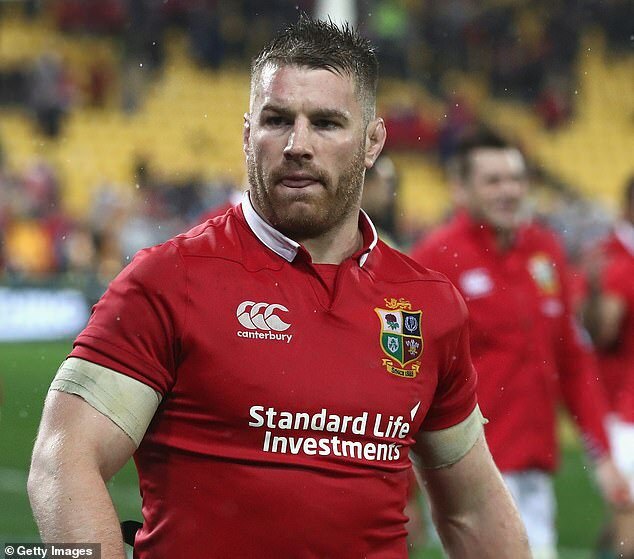 The back-row forward, 31, has earned 54 Ireland caps and was selected for the 2013 and 2017 British & Irish Lions tours, making five Test appearances.